Festivals have been an integral part of Saz’s Hospitality Group from the start. 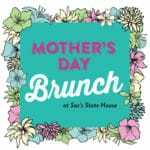 When the public fell in love with Saz’s signature food and likeable character, joining the Festival scene was a given. Since then, festivals have continued to run in the veins of all Saz’s Hospitality Group divisions, to a certain degree. The festival focus of Saz’s Catering is rooted in exclusivity. Favorites on the scene, we’ve been honored with exclusive privileges at some of Milwaukee’s favorite festivals. Summerfest and State Fair top the list, with relationships stretching as far back as 1979.  Today, Saz’s offers full-service catering services at five primary locations, with occasional forays into other venues as the busy summer schedule permits. Find initial information about each festival below. To contact an event manager for more details, complete a few starter questions and an event manager will be in contact with you in one or two business days.